As we start gathering our documents preparing for the upcoming tax season here are some of the detailed updates for your 2018 taxes. The tax overhaul is one of the largest in 40 years and designed to boost the economy, create jobs, and increase consumer spending. 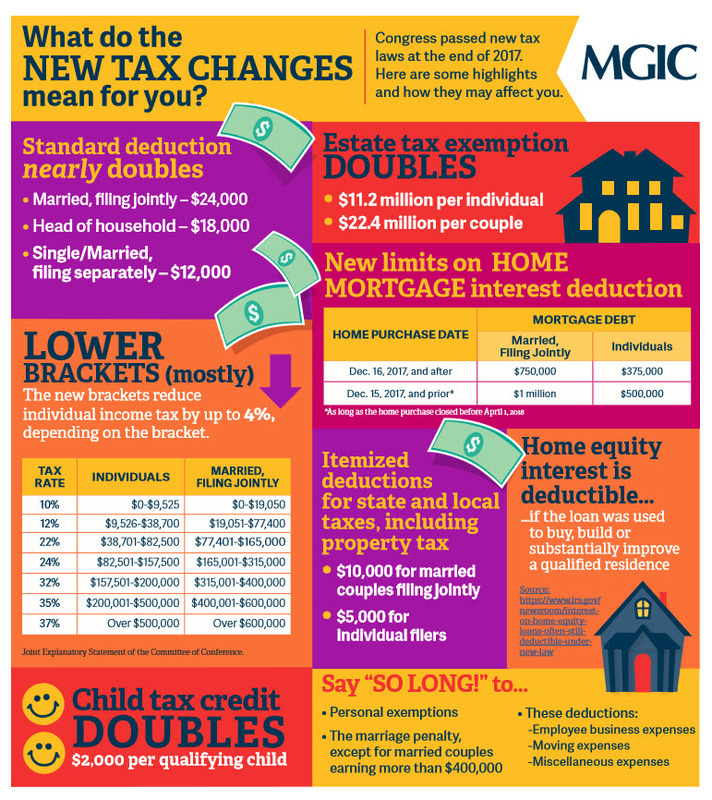 Review the changes along with your cpa to see how these will impact your money!